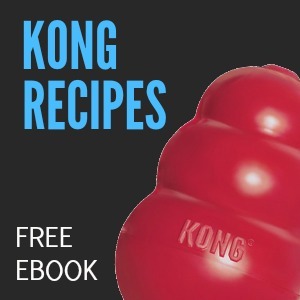 So many people are frustrated with their dog’s behavior when the dog is just being himself. It’s not that they want to misbehave, it’s that they are just acting according to their personality characteristics. 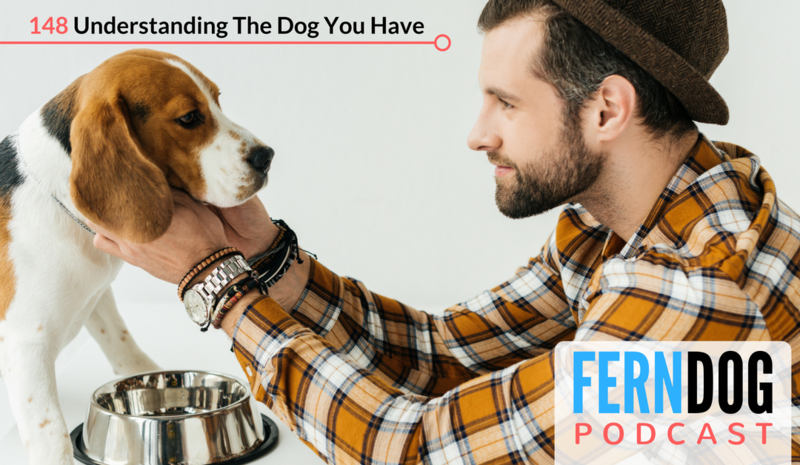 In this episode, we’ll explore how you can better understand where your dog is coming from so you can finally see your dog for who he really is and create a better world for the both of you.